In earlier times, wireless charging was considered as a completely new phenomenon, but in today’s high tech world wireless charging is known to every person who owns a smart phone. Wireless chargers reduce the worry of frustrating USB cables, which often breakdown over a period of time. With wireless charging the human effort is reduced, but the science behind it is a bit tricky. Let us know what process is involved in wireless charging. A few videos also have come up which guides us to make DIY wireless chargers, but one must not follow them as most are fake. In earlier times, wireless charging was considered as a completely new phenomenon, but in today’s high tech world wireless charging is known to every person who owns a smart phone. Wireless chargers reduce the worry of frustrating USB cables, which often breakdown over a period of time. With wireless charging the human effort is reduced, but the science behind it is a bit tricky. Let us know what process is involved in wireless charging. 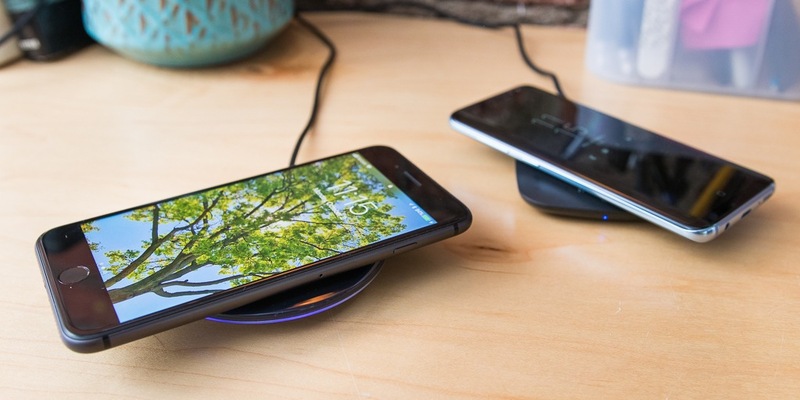 Wireless charging technology uses an electromagnetic field and inductive coupling to send energy from point A (transmitter) to B (receiver).Chargers typically use an induction coil to create an alternating electromagnetic field from within a charging base station. A second coil in a mobile device takes energy from this electromagnetic field and converts it back into electrical current to charge the battery. Any compatible mobile device up to 15W can be (re)charged using this way. Aluminium Foil, Copper Wire, Magnet, Scissors, USB Data Cable, Adapter, Glue. The first step will be cutting the USB cable into two parts by separating the 3.5mm pin and the USB. Then, take the aluminum foil and wrap it neatly around the wires of the USB you just separated. In the next step, take the copper wire and encircle it around the aluminum foil you wrapped on the USB. Once you have completed his process, wrap a duck tape over the copper wire and then again wrap it with copper wire, which will make two layers of copper wire on the USB. Now, take the magnet and stick it over the spare charging adapter with the help of glue. Then, insert the part of the data cable with USB to the adapter. The final step will be connecting the adapter to a power source. Insert the 3.5mm charger to your phone and place it near the adapter as it will be within the alternating electromagnetic field. For starters, this would be a long process, and let me tell you this is all going to be in vain. The above process is not applicable and one can find that the comments for this video are disabled. Please do not waste your time on such fake processes that promise guarantee of success. 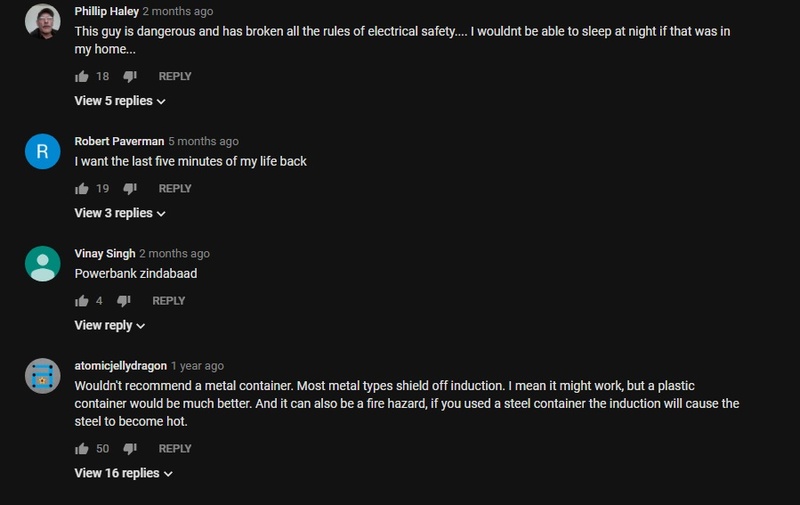 This video has funny comments and this method is not practical at all, So please avoid such type of videos. HOW TO PREPARE IN 3.5 MONTHS FOR CA FINAL EXAM? How does IMPS (Immediate Payment Service) Work? What are HTTP Request Methods?